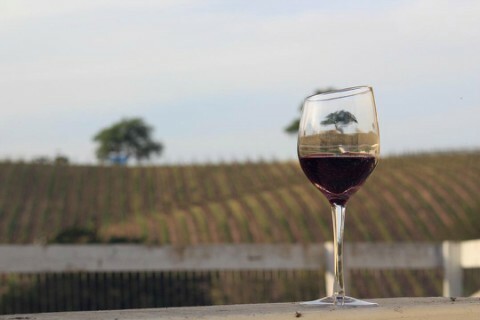 Are you a fan of Paso Robles wine? That’s a great starting point for the Paso Robles Wine Festival, but the events celebrate far more than our beloved vino. Great food, fun events, and informational exhibitions are all meant to be enjoyed during the festival, which takes place during four sunny days in late May. We encourage out-of-towners to come visit for the festival, which adds a great variety of activity to a vacation to the Central Coast! Here are some of our favorite Paso Robles Wine Festival events that you won’t want to miss over the weekend of May 18th-21st. The Grand Tasting is the capstone event of the Paso Robles Wine Festival, the most expansive event with over 70 participating wineries. Come to the Paso Robles Downtown City Park, where wineries will be arranged by regions of wine production: Bordeaux-style, Rhone-style, Zinfandel, Burgundian-style, Italian varieties, and Other Wild Wines. If you know the regions you prefer, perfect, but it’s also a great way to discover wines you wouldn’t normally try, and that you don’t know yet that you love. While in the past, this event was simply a wine tasting, food samples and local artisan merchants are new this year to accentuate the experience. Try new wines and old favorites, while enjoying live music around the gazebo in Paso Robles’ peaceful park, on Saturday starting at 12 pm. Learn more here! We might love drinking wine, but how many of us have a firm understanding of how it’s made, or can verbalize the unique characteristics of each varietal? If you’re at all interested, the Paso Robles Inn is hosting a great winemaker seminar, where highly skilled winemakers will explain and involve you in the world of winemaking with grace and knowledge. On Saturday, May 20th at 10:30 a.m., head to the historic Paso Robles Inn Ballroom, where a panel of winemakers explore characteristics classic to Paso Robles wines. This event will sell out, and seating is limited. Buy your tickets for $25 now! 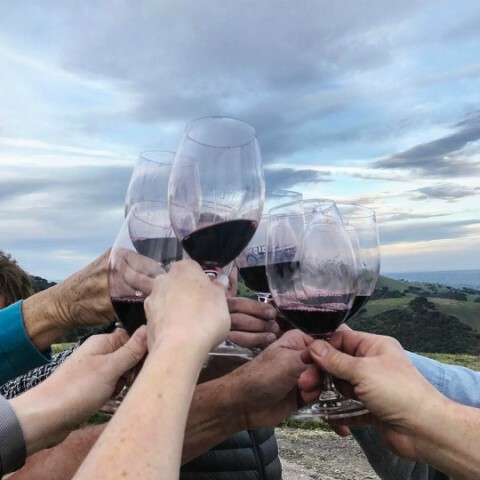 This family style, big bottle, wine share dinner brings together three of Paso Robles’ most dynamic wine producers, with whom you can mingle and chat while enjoying a great meal. 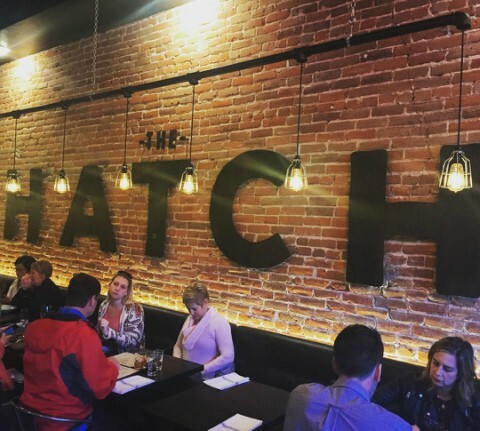 This comforting and exciting event includes a menu of three courses courtesy of The Hatch, downtown Paso Robles’ stand-out rotisserie and bar. Delicious and dynamic food, big bottles of wine, and a rustic environment – what else could you ask for out of a wine country dinner? Harmony Cellars is hosting a vibrant celebration of the food, culture, and music of Cuba! Guests will enjoy classic Cuban fare prepared by the Cubanissimo Food Truck, savory flavors which pair beautifully with Harmony Cellar’s award winning wines. In addition to their reds and whites, the winery will be serving mojito-inspired wine cocktails. Groove to live Cuban music and enjoy the festivities for this authentic, laid-back island experience. Join Harmony Cellars at 6 pm, at 3255 Harmony Valley Road! Reservations are required for this event and tickets can be purchased on their website. The events don’t stop with these standouts. 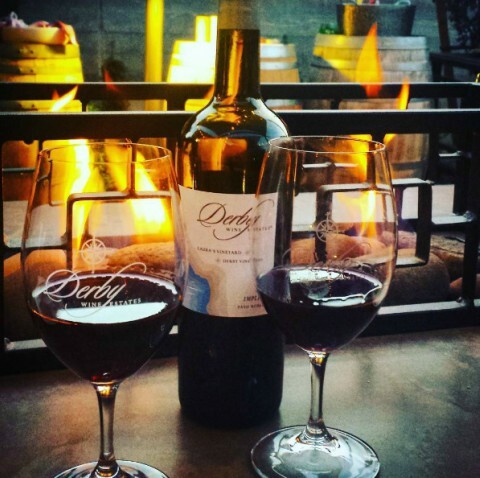 Click here to learn more about events put on by wineries during the weekend. 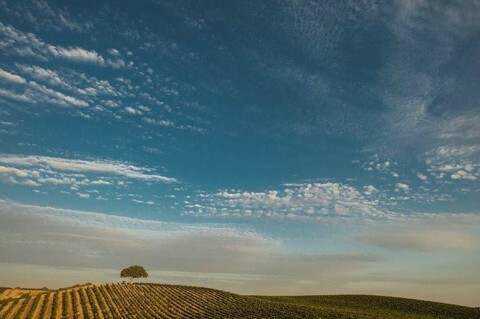 Stay with us while you explore Paso Robles Wine Country! Not only will you be on the same property as some of the events, but you can also take advantage of Sunday Savings that is only valid during the Paso Wine Festival weekend. Stay with us for two consecutive nights, Friday May 19th and Saturday, May 20th, and you will receive a discounted fare on Sunday. Just make sure to book directly with us!